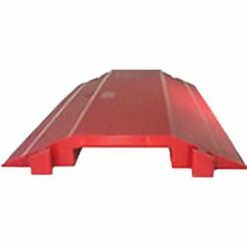 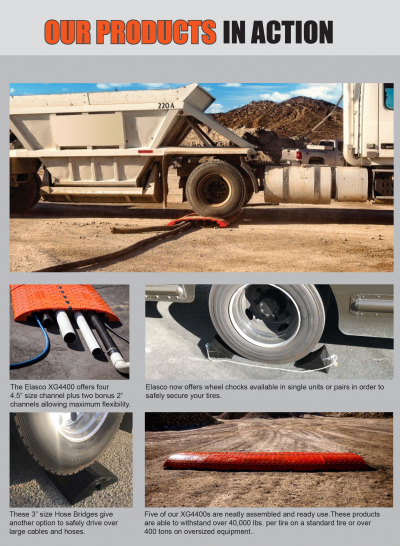 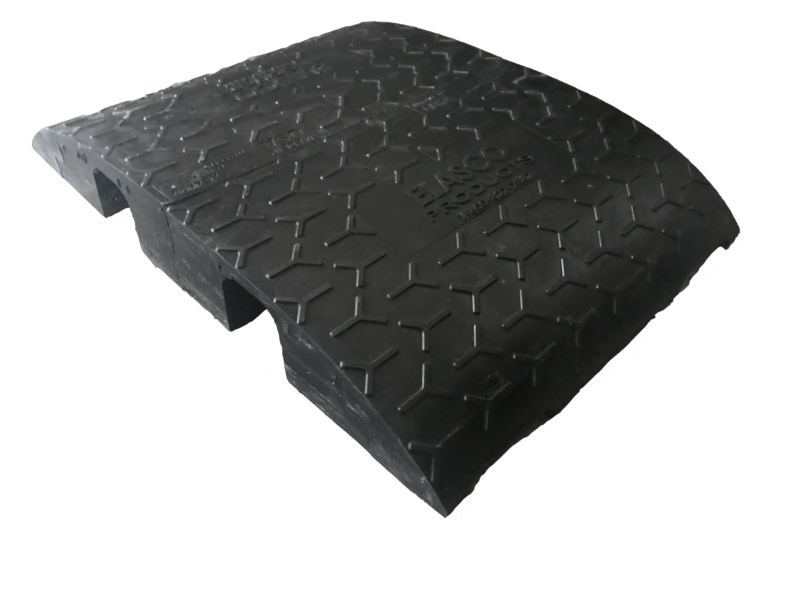 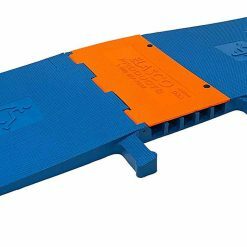 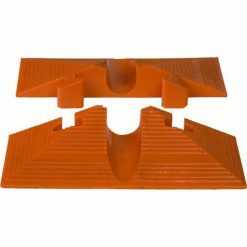 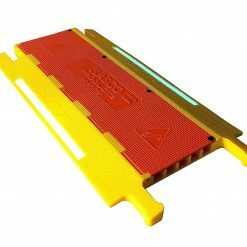 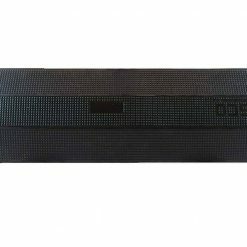 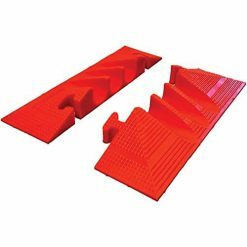 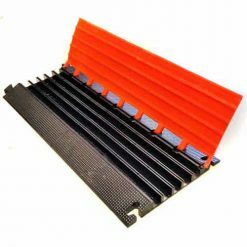 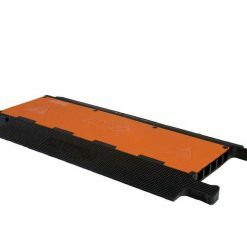 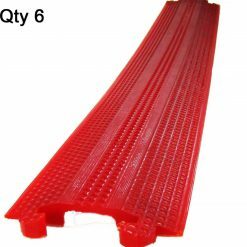 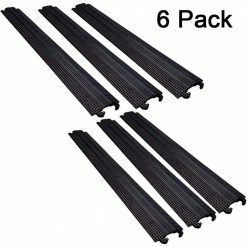 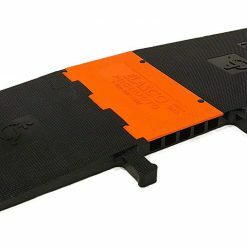 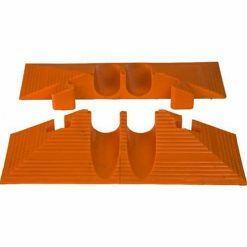 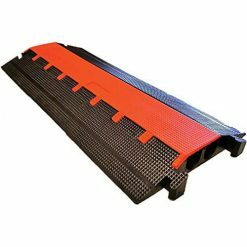 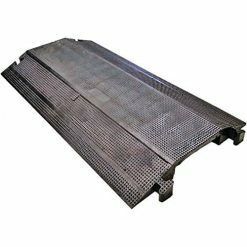 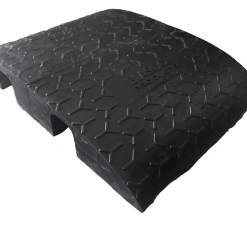 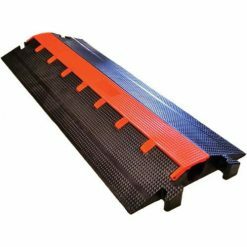 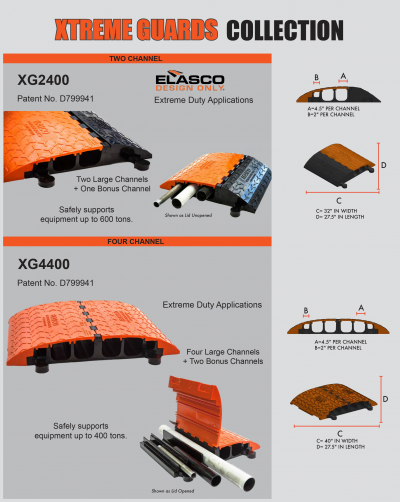 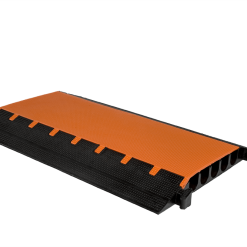 Designed with our new “Y” Tread Pattern these products are designed to withstand load bearing of between 300-500 tons for large mining trucks. This Heavy Duty DropOver offers Two 4.5” size channels with handles on both sides of the product. 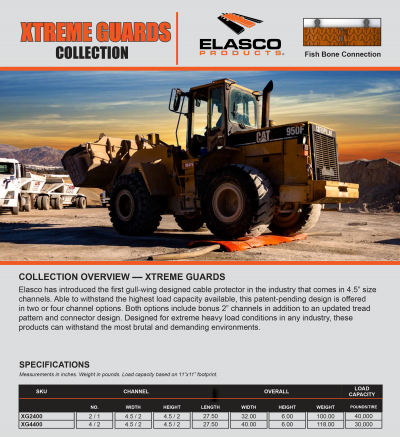 Designed for extreme heavy load conditions in any industry, these products can withstand the most brutal and demanding environments. 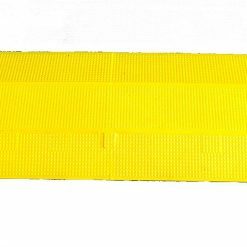 Dimensions: 27.5” Long x 40” wide.